This colorful, insightful story, demystifies for children what it means to be green by helping them to view everyday tasks through an environmentally-friendly lens. 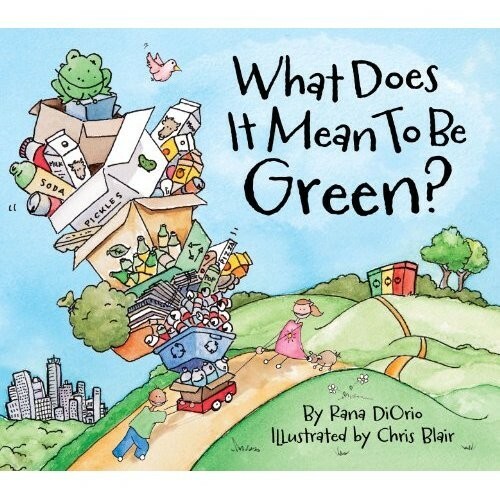 The book empowers children to do whatever they can to protect the earth's precious resources. Don't be surprised if they start coming up with suggestions of their own for you!